Choose Midgard Self Storage in Fort Myers, FL as your trusted storage partner. With storage units available in a wide variety of sizes, types and prices, you are sure to find the perfect fit for your unique situation. 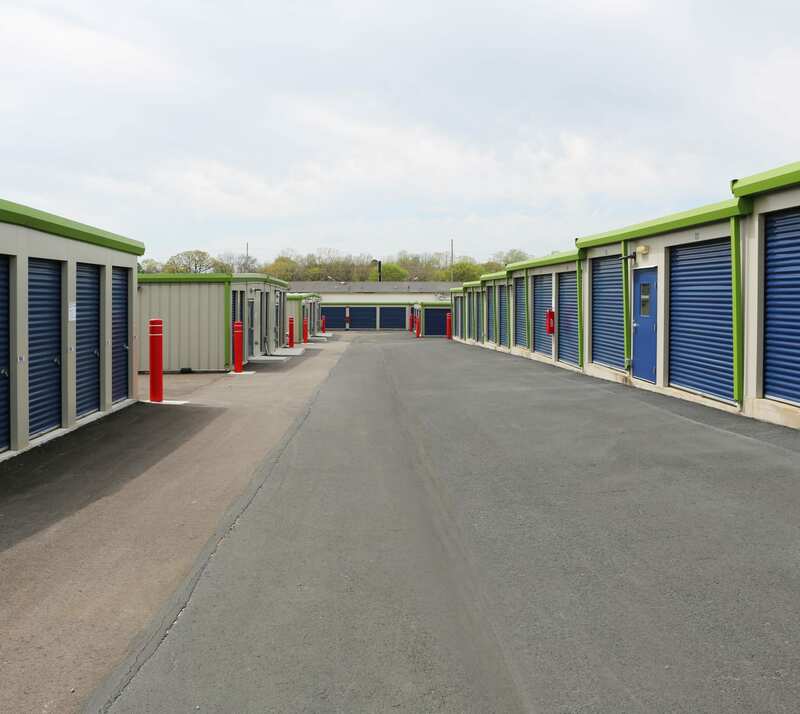 From small, medium and large unit sizes to traditional drive-up and climate-controlled, our storage options are designed to cater to your needs and put your mind at ease. Looking to clear out your driveway? We also provide boat, RV, car and motorcycle storage. Find us on South Tamiami Trail near Walmart in Estero. To learn more about our self-storage units for rent, call our professional team.